Estate agents share predictions for the property market's future. Each expect the market to bounce back after Brexit but none are certain on the rate at which it will recover. 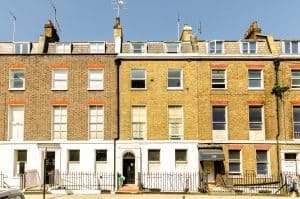 London’s housing market initially appeared little affected by the vote to leave the EU, but with March 2019 fast approaching, property experts have been weighing in on the future of residential and commercial markets. Most are hopeful that while there will be a downturn initially, there should be a ‘Brexit bounce back’ soon after, wherein property prices quickly recover. According to a recent report published by housing market forecaster JLL, the average price of a new build home in Zones 1 and 2 is expected to jump 17%. However, the forecast does acknowledge the uncertainty surrounding Brexit and the problems it brings when trying to predict the future lay of the land. The report states: “There are very pessimistic and very optimistic scenarios, but most produce a steady, stable and unspectacular economic growth profile in the long term. Rhetoric, divorce settlement, transition arrangements and possible trade terms are changing daily. Overall, the JLL report expects there to be a positive bounce back, but is uncertain just how strongly this will present itself. An overhaul of Aldgate Square is helping support property sales locally. In contrast to this optimism, Guy Gittins, managing director at Chestertons, believes that the sustainability of the bounce back is “questionable” as there will be a “readjustment period” post Brexit – depending on whether Theresa May gets a hard, soft or no deal divorce. Areas that have the most optimistic outlook seem to be located outside of prime central London where house prices are lower, but that doesn’t mean conditions in the City aren’t optimal for growth. 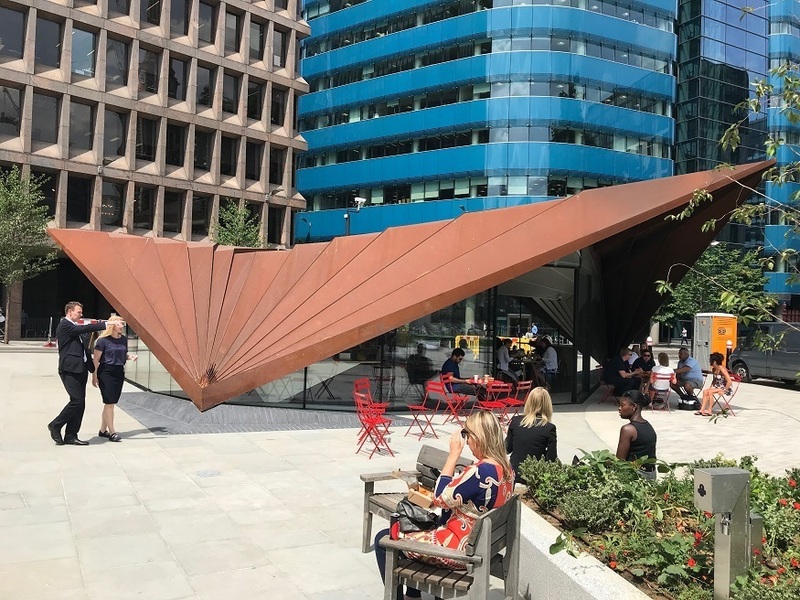 Berkeley Homes’ Goodman’s Fields, for example, is at the centre of the £23million regeneration of Aldgate, which includes the overhaul of Aldgate Square, new cycle paths, the planting of 71 new trees around two new public spaces, and new water features. Builds that focus on adding cultural and visual value to the area are more likely to succeed in attracting buyers post Brexit. Tom Bill, head of London Residential Research at Knight Frank, added to the debate through its recent London Review report. The stance of Theresa May in Brexit talks is having an impact on the London property market. It states that Brexit negotiations have impacted decision making, but while the number of sales transactions have dipped in response to the uncertainty, pent-up demand is forming. 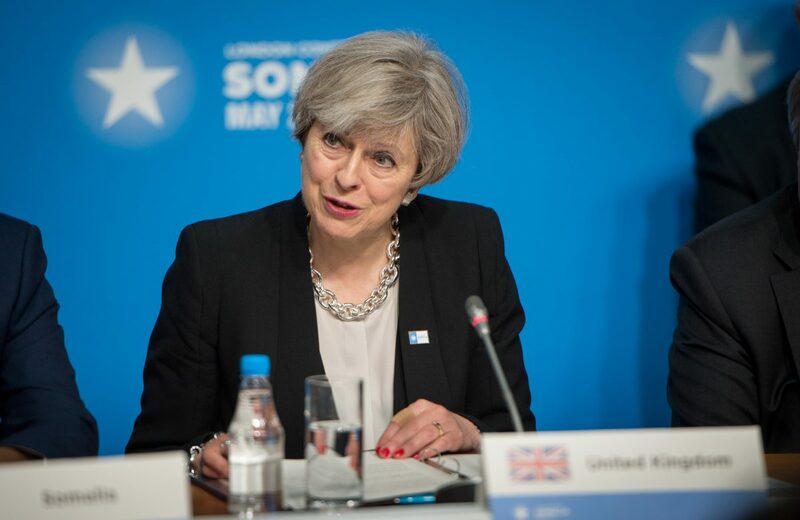 “The outcome of the negotiations is unknown but there are grounds to believe a deal can be reached between the UK and the EU that prevents a disorderly exit. 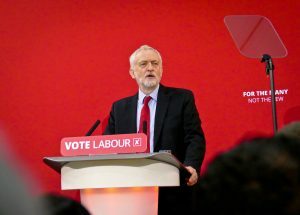 “There is also evidence that far fewer jobs have been relocated from London than initially estimated as a result of Brexit. 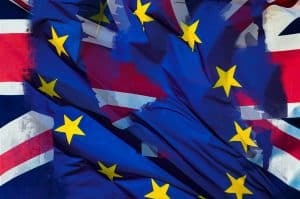 “As few as 630 UK-based finance jobs have been moved overseas ahead of Brexit, recent analysis by Reuters showed.